Happy Wednesday, everyone! Today I’m absolutely thrilled to have once again teamed up with author and literary agent, Eric Smith, in order to host the exclusive cover reveal for his client, young adult author, Rebecca Phillips, and her forthcoming contemporary release, The Girl You Thought I Was. Coming to a bookstore and library near you July 31, 2018, The Girl You Thought I Was tells the story of Morgan Kemper, a beautiful and accomplished teen whose outward appearance of perfection disguises a dark secret – a shoplifting compulsion – which threatens to be revealed when Morgan is eventually caught and sentenced to community service. 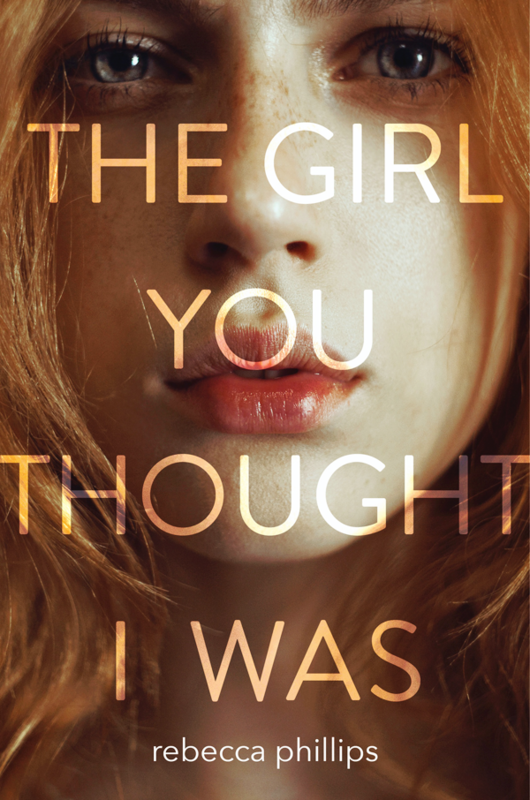 The cover of The Girl You Thought I Was was designed by Michelle Taormina, with the accompanying jacket photograph by Marta Bevacqua. Please read on to learn more about what is sure to be a gripping and insightful story, including the exclusive cover reveal and a special note from the author about the novel’s origins and inspiration! The Girl You Thought I Was is my second book with HarperTeen. It’s about a girl named Morgan, who is an average teenage girl in many ways, but she has a dark secret: she’s a shoplifter. Stealing is the only thing that balances out the anger she feels over her mother having an affair and leaving the family. Morgan considers herself an expert shoplifter…until she gets caught and is forced to complete thirty hours of community service at a charity thrift shop. There, she meets cute and charming Eli, who has also experienced some unfairness in life. But unlike Morgan, he deals with it in a healthy way. The story follows Morgan as she struggles though her shame over the shoplifting, which she’s still keeping from her friends, and her romance with Eli, who has no idea what kind of girl she really is. This book was a challenge to write in many ways. 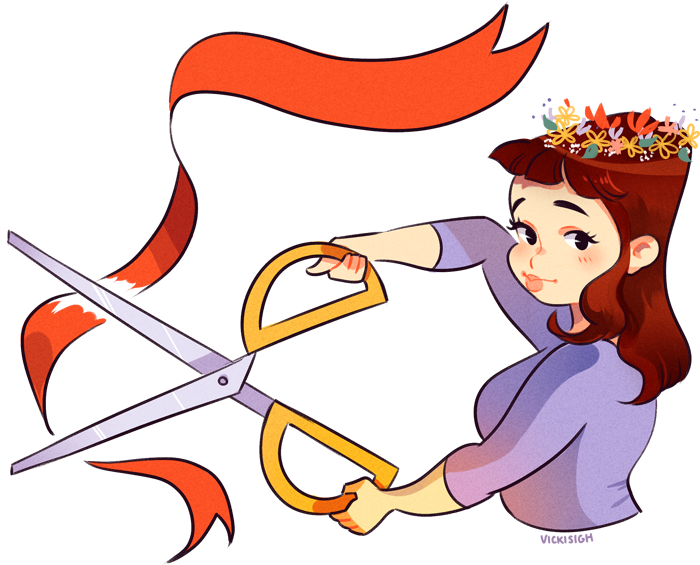 I’d signed on with HarperTeen for a two-book deal, and at the time, I had nothing. No second book. No ideas. I actually started a different book altogether, but ended up trunking it because it wasn’t working. Time was running out and I was feeling the pressure. Luckily, an idea came to me, and The Girl You Thought I Was eventually got written, and just in time for my deadline. The drafting process was tough. Life was stressful in general during that time, and I struggled a lot with writer burnout and lack of motivation. Also, it wasn’t exactly easy to make a thief into someone readers will want to root for. But I did it, and in the end, I was extremely proud of how it turned out. When I saw the cover, I immediately fell in love. Harper seems to have a knack for capturing the characters I see in my head. The book itself is actually a touch more lighthearted than the cover suggests, but the girl is my Morgan, right down to the freckles on her nose. 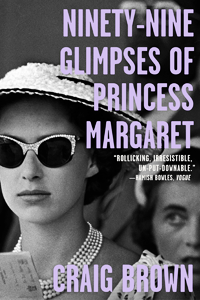 I hope you like the cover and I can’t wait to share this book with you all! Rebecca Phillips has been writing YA since she was a YA herself. 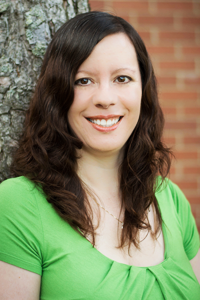 She’s the author of the Just You series, Out of Nowhere (a 2012 ABNA finalist), Faking Perfect (Kensington), Any Other Girl (Kensington), These Things I’ve Done (HarperTeen), and the forthcoming The Girl You Thought I Was (HarperTeen). No one looking at Morgan Kemper would think that she had a secret — at least not one that she was deeply ashamed of. To everyone she meets she comes across as pretty, put together, and sweet. But Morgan knows that looks can be deceiving. For over a year she has shoplifted countless pieces of clothing and makeup. Each time she tells herself it will be the last, and each time it never is. But when she is caught and sentenced to thirty hours of community service the image Moran has carefully constructed starts to crumble. She is determined to complete her punishment without her friends discovering the truth about her sticky fingers, but that is easier said than done… Especially once she meets Eli, the charming, handsome nephew of the owner of the charity shop where Morgan is volunteering. Soon Morgan is faced with an impossible decision: continue to conceal the truth or admit that she has lied to everyone in her life, including the boy she is falling for.